For once in our lives, we think of a home renovation project. Though expensive and time-consuming, it’s exciting and definitely makes our property a better place to live in. What’s one thing you can do to improve your current home in St Clair Shores MI? We would suggest adding a gable roof to an existing roof. Why choose a gable roof? Important Note: Joining two roofs together is a difficult job. Because it’s complex, hire a qualified professional roofing contractor. Adding a Gable Roof to an Existing Roof: Why Do It? People may decide to merge two roofs together, a new one to a current one, for one reason: to make his home bigger. A homeowner like yourself may want an extra bedroom, laundry room, or sunroom. It’s your choice. Instead of selling your house today to buy a larger version, you can avoid the hassles by simply widening your residence. You can even earn additional income by renting out the newly added space! You get to decide whether to attach a larger, smaller, or a room of the same size to your existing house. This also changes the size of your gable roof. T-shape addition – The new roof would be attached perpendicularly to the old one. Continuous addition – In this case, a contractor would simply make the entire length of the house longer by tying the new roof to one end of the current roof. Why Use a Gable Roof? A gable roof would make the added room look like it’s a natural part of your house. 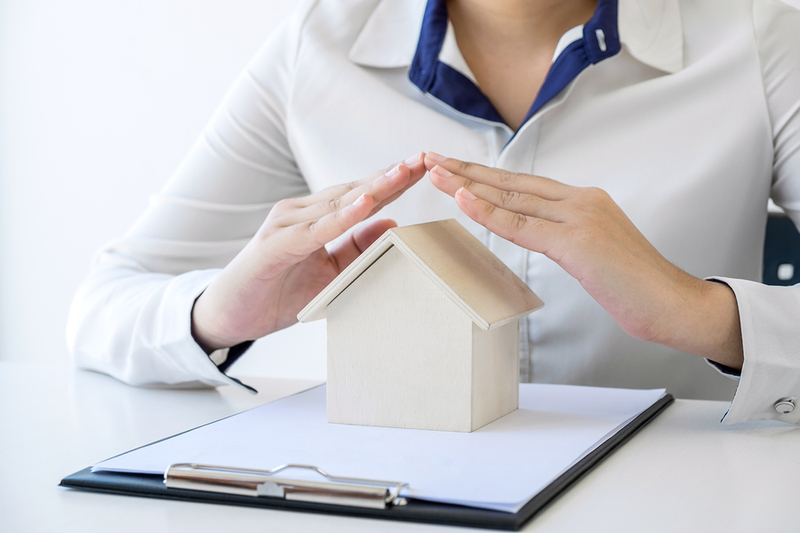 The next thing to find out is why a gable roof is worth adding instead of a flat roof, shed roof, or another roof shape. 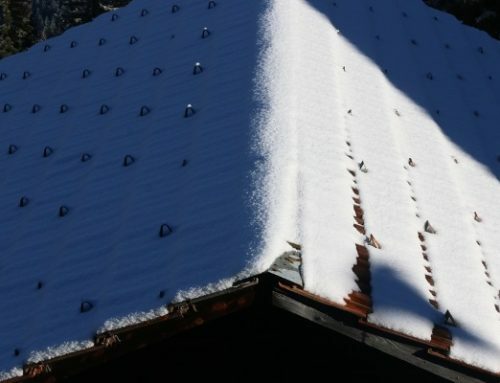 In case you don’t know what a gable roof is, it’s the kind of roof that’s formed as two slopes meet at the top. A gable roof would make the new room appear like it’s a natural part of your home. It’s simple yet pleasing to the eyes. You could take advantage of extra indoor space by adding a mezzanine floor. Use that floor for storage or an attic area. 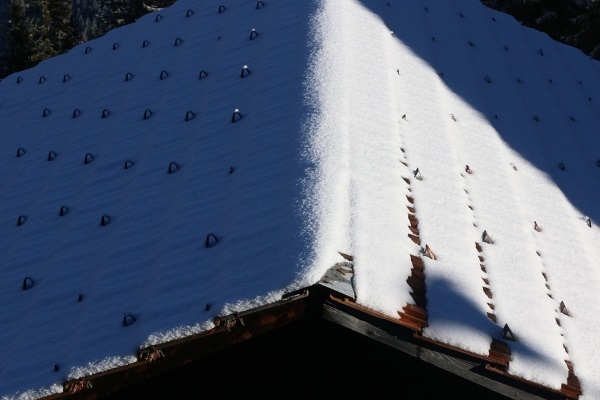 The fact that a gable roof has a slope ensures that drainage moisture issues won’t occur. So it doesn’t matter if you have a steep or low pitch. When it rains, water flows freely through gravity. 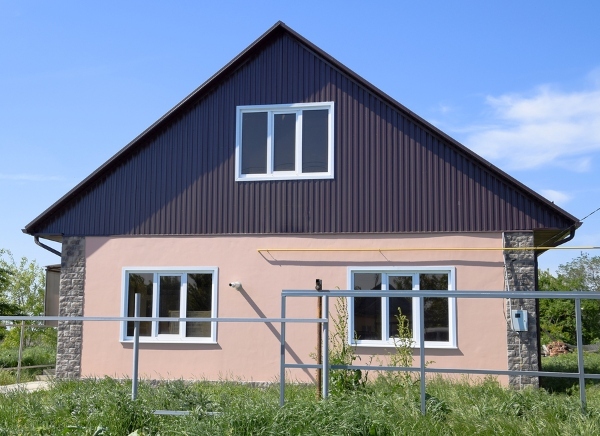 Cost-effectiveness is another huge advantage of a gable roof. There aren’t a lot of materials to be used. If you have a two-story house, a gable roof also gives you the opportunity to build an additional two-story room. You won’t be surprised that many people choose it. The last thing you should do is to start working on this project without thorough planning. Any roofing work, especially this one, requires skill and expertise. 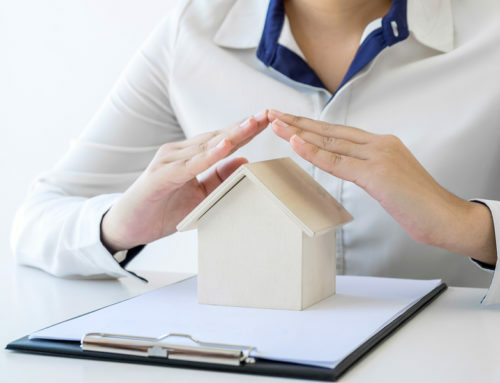 For this part of the article, we mention four important considerations or points to discuss with your local roofing contractor. 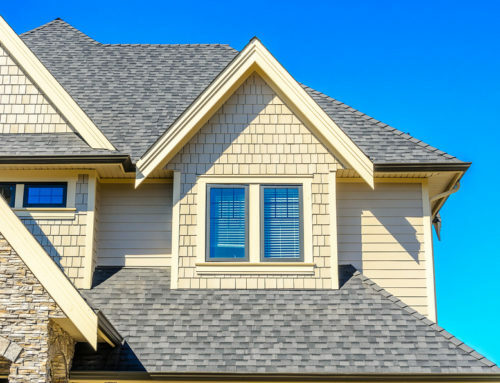 More often than not, a homeowner wants to know if adding a gable roof to an existing roof is best done at the front or back of the house. While both methods are possible, we would advise you to keep the addition at the back. This is a “safer” choice especially if you want to preserve the facade of your house. Maybe you have a Victorian style house and prefer to keep it that way. Or perhaps the rest of the houses in your neighborhood has a specific appeal and you want to maintain consistency. In that case, a back placement would be most appropriate. Basically, it’s more practical to keep new things in the background if you don’t want to risk changing your home’s exterior appearance. 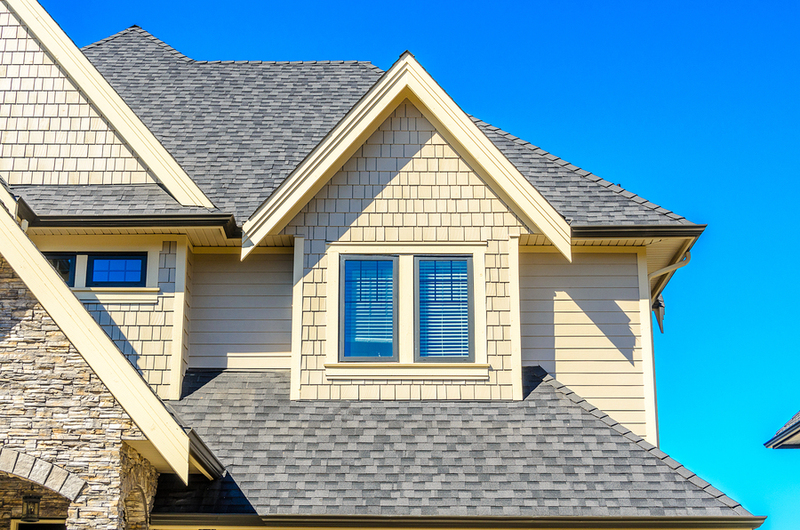 Study the material, color, and design of your current roof. Yes, your choice of materials when adding a gable roof to an existing roof matters. 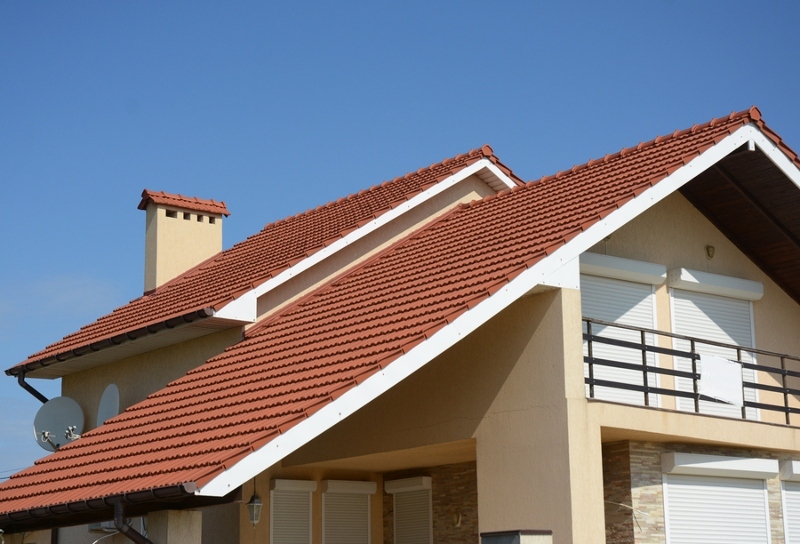 Check the type of roof material you have. 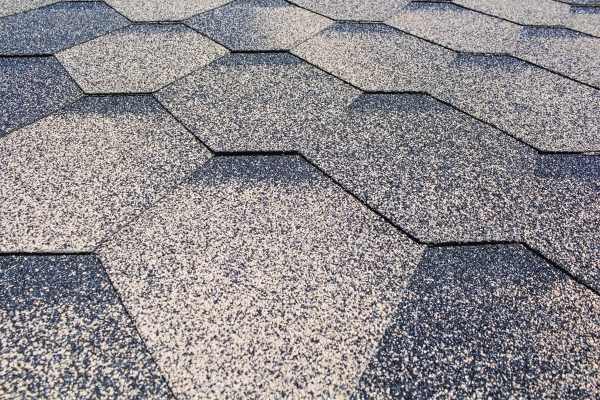 Commonly used roof material types include asphalt shingles, clay tiles, wood, and metal. What’s yours? Also, don’t neglect other aspects of your current roofing system – color, design, patterns, skylights, etc. Study the details of your roof so that your roofing contractor can replicate them instead of building something that looks out of place. There is a gap in between the old gable roof and new gable roof. This is the joint that connects both roofs together. Similar to roof valleys, this area is prone to leaks. Your roofing contractor has to ensure that this spot stays watertight by installing a flashing material. Inspect the integrity of the flashing regularly. You don’t want loosely attached or rusted flashing. If you intend to build a garage and it can be seen from the street, be careful not to let it overpower the rest of your house. For instance, the garage is taller and wider than usual. Keep the roofing ridge lower and move the garage slightly to the background. Thinking of an Addition Project in St Clair Shores? Finally, we’ve reached the end of this post on adding a gable roof to an existing roof. If you learned from this guide or have questions, we would like to hear from you – leave a comment below. Lastly, remember to plan your home addition very carefully. Gable roofs are the best roof shape for this project because they’re easy to work with, look natural, and less likely to sustain water damage problems. Interested? Miller’s Home Improvement offers roof repairs, recovers, and tear-offs and remodeling services. Give us a call today!